This film describes the classic game show problem in which contestants can pick one of three doors and win either a car or a goat. Discover how the odds work to mean you're always better to swap your door if you're given the chance. 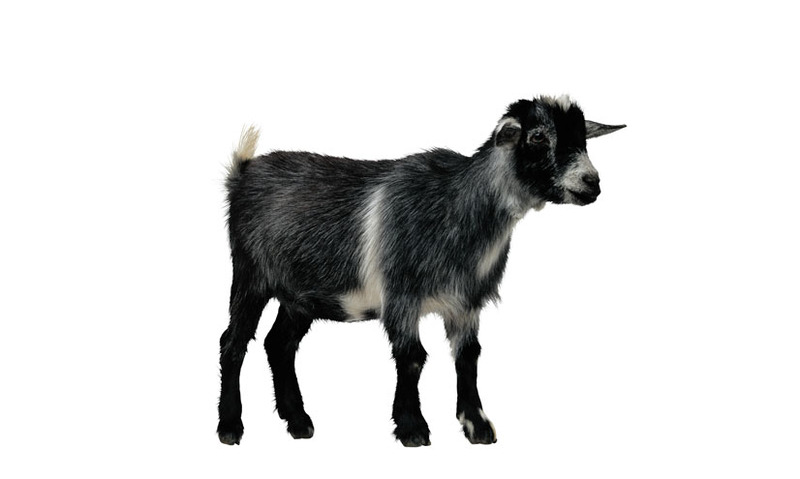 Understanding probability could help you to win a speedboat, or a goat. 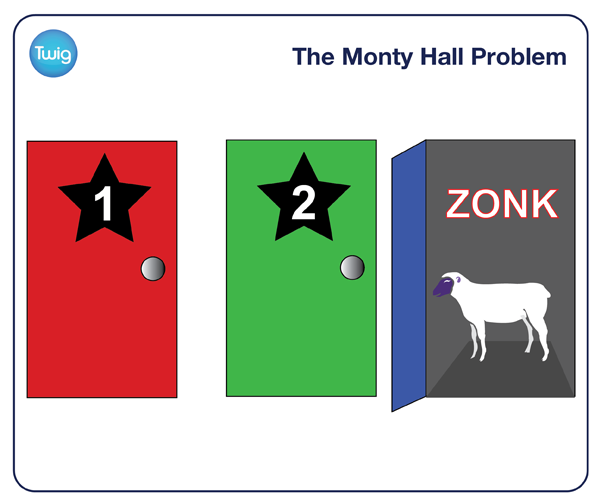 Welcome to the Monty Hall Problem, a well-known mathematical dilemma. It stems from the hit American game show, "Let's Make a Deal", hosted by Monty Hall. Players would either leave with prizes or undesirable items, known as "zonks" – which were often live animals! The climax of the show was The Big Deal, when a member of the audience had to choose one of three doors. Behind one door lay a grand prize, like a boat. Behind the other doors lay "zonks". Once the player chose a door, Monty would then open a second door, to reveal one of the "zonks". The player was then given the option of swapping to the other remaining door. The Monty Hall Problem asks – "Should the player switch?" It might seem that there is an equal probability whether the player sticks with door one, or switches to door two. But it's always better to switch. Because the Monty Hall Problem involves conditional probability. When the first door is chosen, the probability that door one holds the prize is one in three, or one third. The probability it is behind either door two or three is two thirds. When door three is opened, there becomes a two-thirds chance the prize is behind door two. It is twice as likely as door one to hold the prize. Switching always improved the player's chance of winning. But it was no guarantee! There was still a chance the audience member could be stuck with a goat!